Welcome to the Sakya Pandita Dharma Chakra Monastery. The Sakya Pandita Dharma Chakra Monastery is an important part of the revival of Buddhism in Mongolia. Under the Patronage of HH Sakya Trizin, the monastery is currently in the second phase of its long term development plan. Temple and Monks’ accommodation buildings were fully completed, handed over to the State Technical commission and obtained its Immovable Property Certificates from the State Registration Office of Mongolia. The monks who studied at Sakya centre in India have returned to the Monastery and continue their rituals here in Mongolia. Some of the monks continue their study at the Sakya Institute in India. The Charity which governs the Monastery has a charter recently accepted by the Mongolian Government and set of Trustees to ensure continuity and governance and to oversee and support the work of the Abbot and Executive Director. for certifying its legal ownership of 1088,6 m. square monastery purpose immovable property located at 71/1, G.Luvsantseveen street, 5th sub-district, Bayanzurkh District of the Capital City, and for the registration on No.U-2204079549. 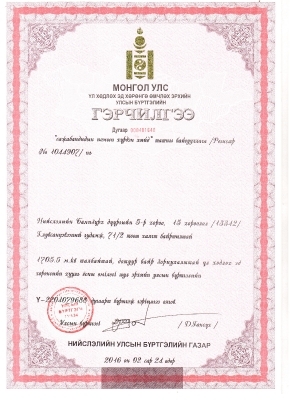 for certifying its legal ownership of 1705,5 m. squaredormitory purpose immovable property located at 71/2, 15th micro-district /13342/, 5th sub-district, Bayanzurkh District of the Capital City, and for the registration on No.U-2204079688. With the appointment of H. E. Ratna Vajra Sakya, Ven. Chhing Chhombe Gurung, a senior monk of the Sakya Centre in India arrived at the Sakya Pandita Dharma Chakra Monastery, Ulaanbaatar on May 25th 2014. Ven. Thupten Tsultrim, born in Mustang, Nepal joined the Sakya Centre, Dehradun in 1991, at which time he received his Getsul vows. 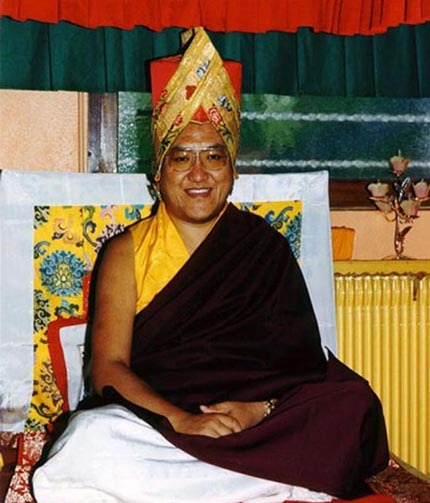 He pursued the basic studies of the Sakya Centre curriculum in Tibetan grammar and in Buddhist scriptures and rituals from 1990 to 1996, in which year he sat the Bhutadamara and Sajam Bagdrup retreats. In 2000 he received his Gelung vows from H. E. Luding Khenchen Rinpoche.In 2004, he joined the Sakya institute Puruwala, and studied there until 2012, at which time he obtained a Kachupa degree, equivalent to a BA in Buddhist Philosophy. In 2013, he entered the Sakya Dolma Phodrang Retreat Centre, where he recently completed several retreats, namely Hevajra, Vajrakilaya, Vajrayogini and Chakrasambhara. 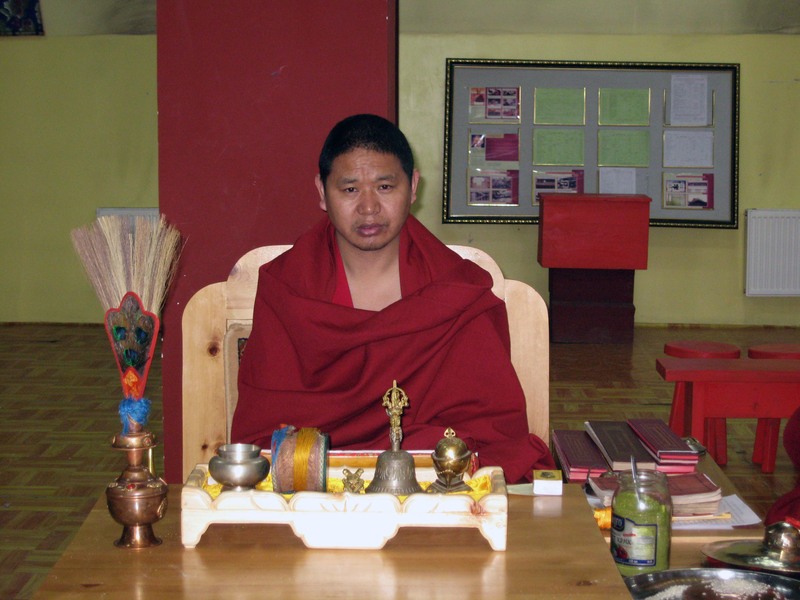 We greatly appreciate that he is assigned to be Vajra Master at our monastery for a 2-year duration.